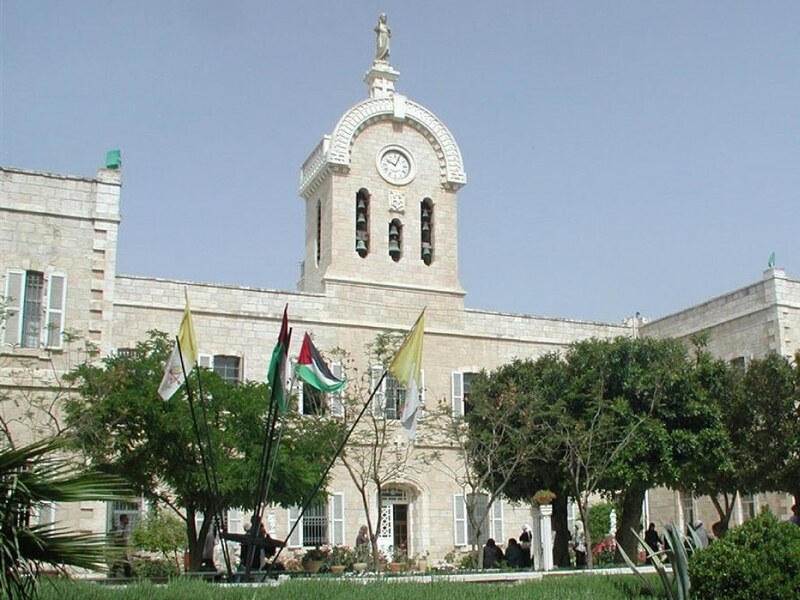 Bethlehem University was the first University registered in Palestine and came into existence primarily to provide higher education to the local population so that they would not have to leave their homeland to obtain a degree. 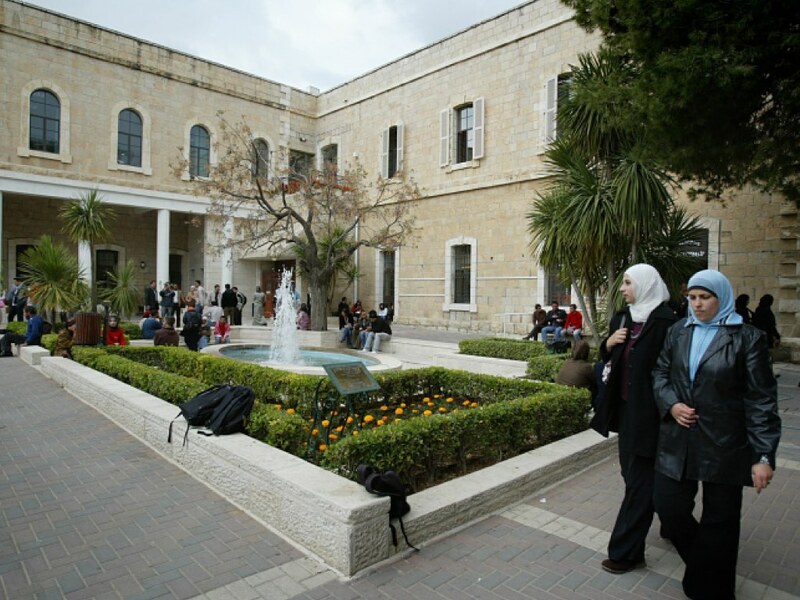 It is a co-educational institution that offers two-year diplomas, four-year baccalaureate degrees, higher diplomas (post-baccalaureate), and four master’s degrees. 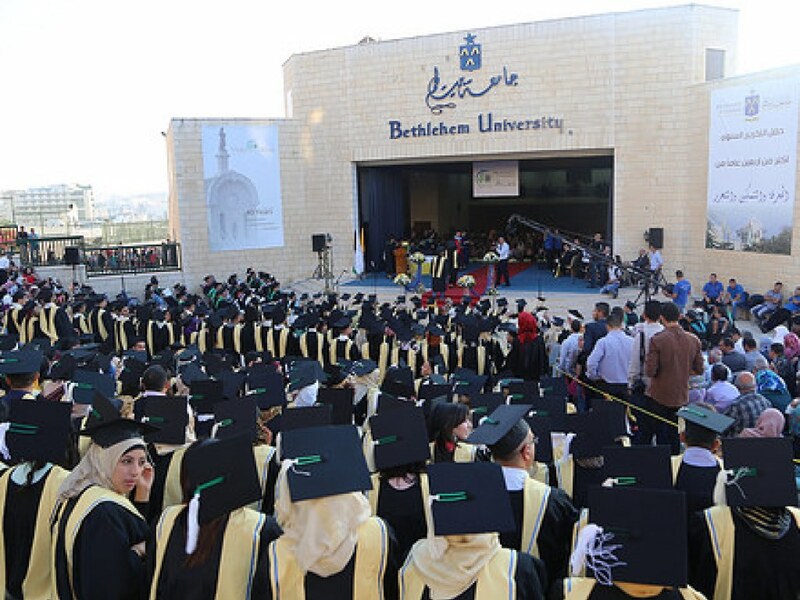 The curriculum has been developed in a manner to provide educational programs suited to provide employment in Palestine to graduates of the University. 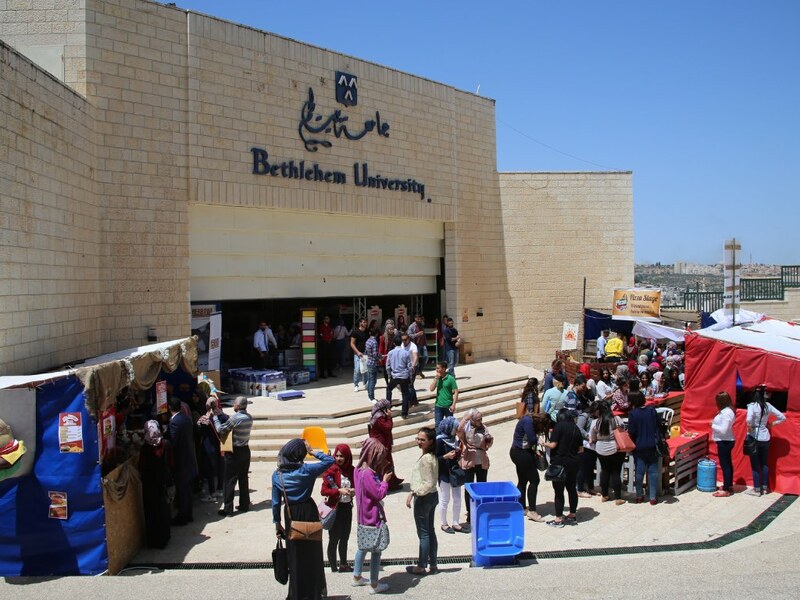 Bethlehem University is a Catholic co-educational institution opened to students of all faiths. 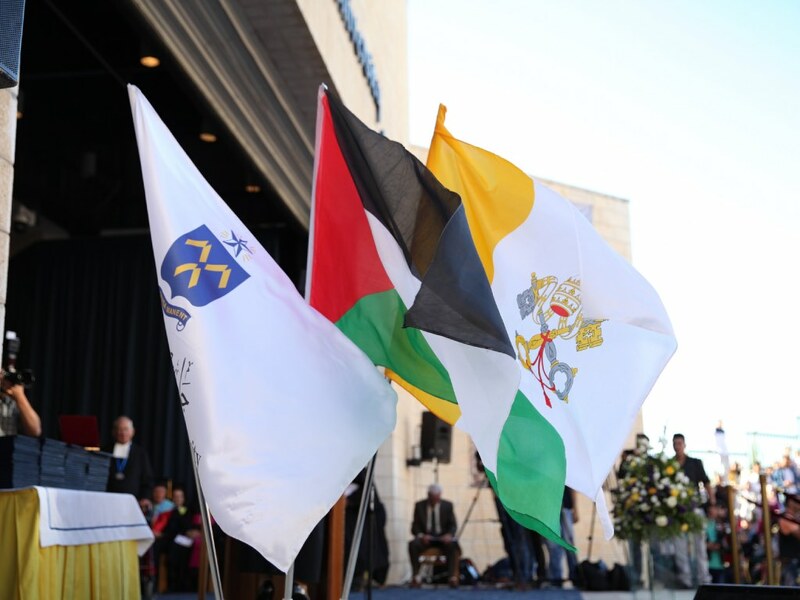 whose mission is to provide higher education in the Holy Land and serve as a center for the advancement, sharing, and use of knowledge. 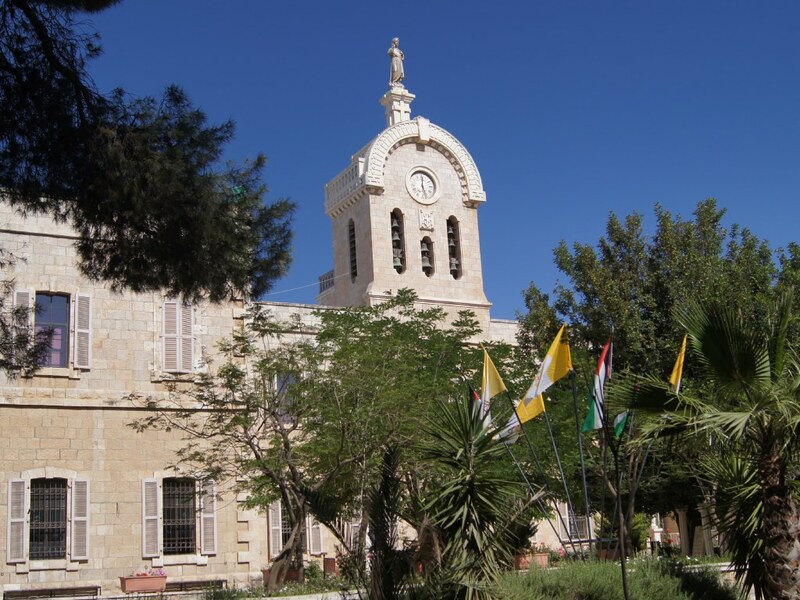 In the beginning, an emphasis was given to preparing teachers and employees for the tourism industry of Bethlehem with programs in Education and Hotel Management. 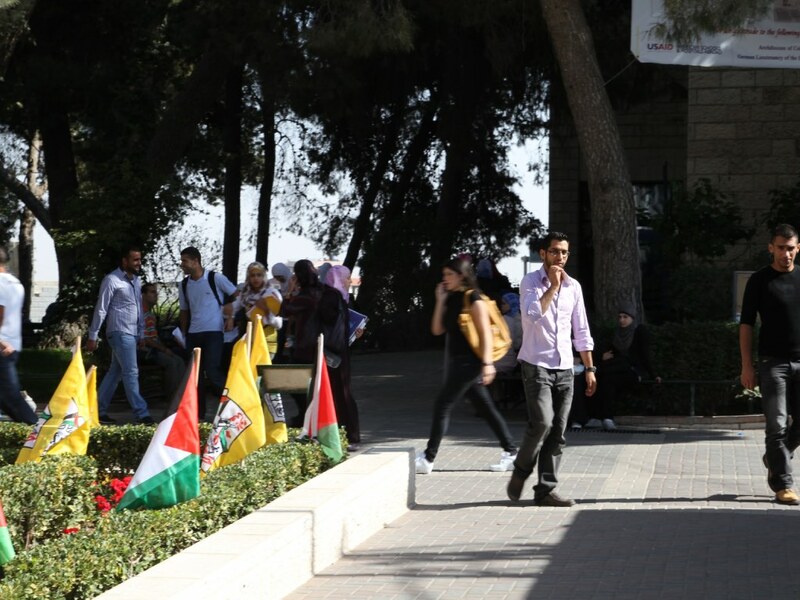 However, demand quickly caused the opening of programs in the fields of Arts, Sciences, Business Administration and Nursing. 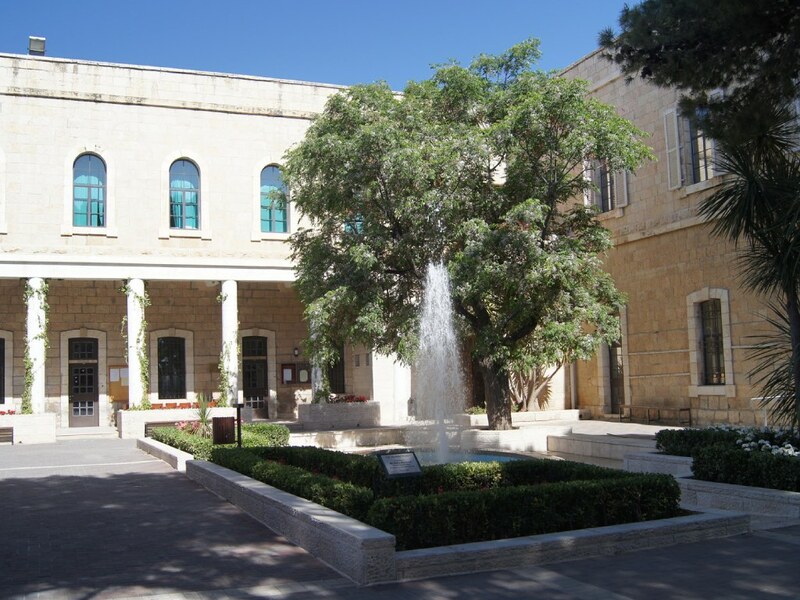 During the 1990's programs in Midwifery, Physiotherapy and Occupational Therapy were added. 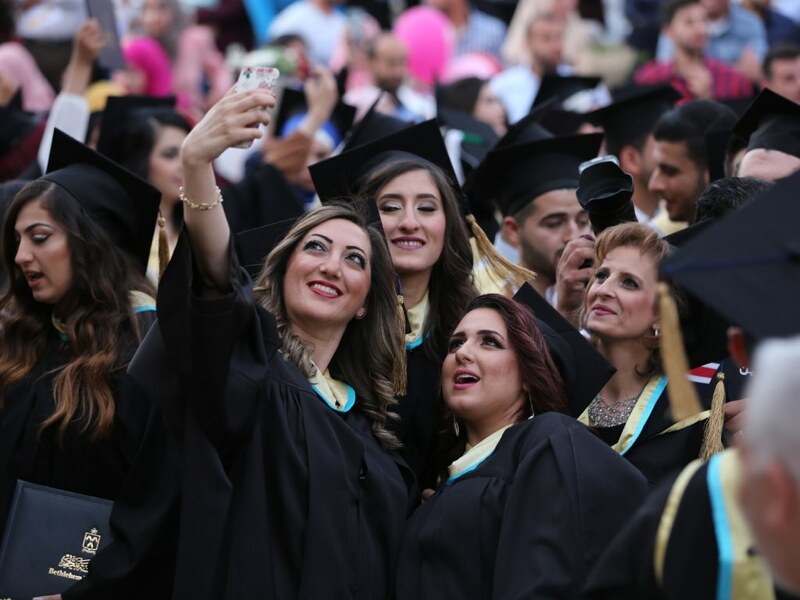 Two-year diploma programs were developed to meet special needs in Education, Nursing, and Tourism.